Just how big or small is the world? I guess this is all about personal perspectives but when you are a fly of some description or another your world is probably no bigger than 1Km square if that. 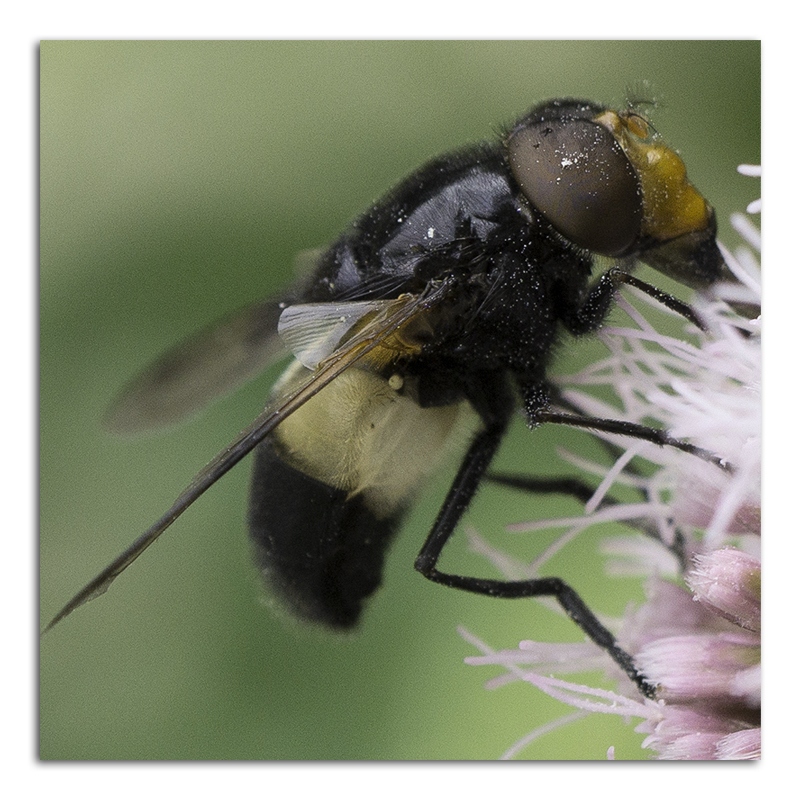 On a technical front the more I use the 90 mm Sony Macro lens (FE 90mm F2.8 Macro G OSS) I am even more impressed. I had one or two issues with the lens to start off with but know it is turning out to be a real stunner. The lens is on a Sony A600 and the performance from the sensor first rate – both of these images have been tightly cropped and yet the detail is very very good. BTW both of the insects captured here are no more than 1.5 cm in length. 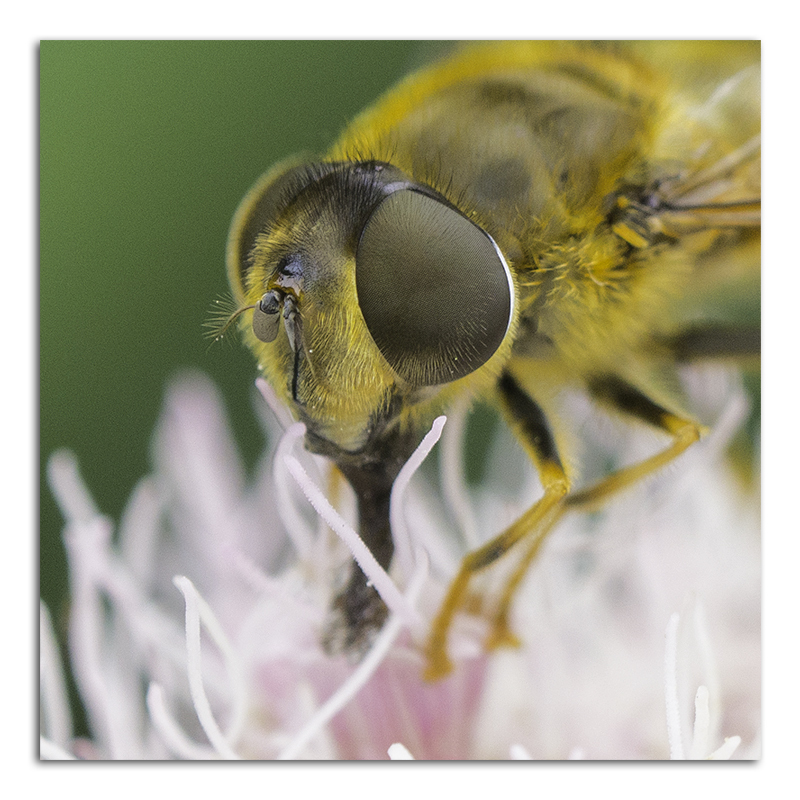 This entry was posted in Gardens, Macro, Photography, Summer and tagged Hover Fly, Insects, macro photography, photography, Sony A6000. Bookmark the permalink.